He studied film making in Argentina and Cuba. Specialized in filming urban culture and indigenous peoples around the globe, Hernán Vilchez has produced the international content for the successful shows “World strictest parents” (Kabel Eins/Sat1, Germany), “Sweeping jobs” (SRF, Switzerland), and directed for “The Roots of Faith” (History 2), “Viviendo Religiones” (Encuentro, Argentina), while writing and producing his own independent tv and documentary projects. 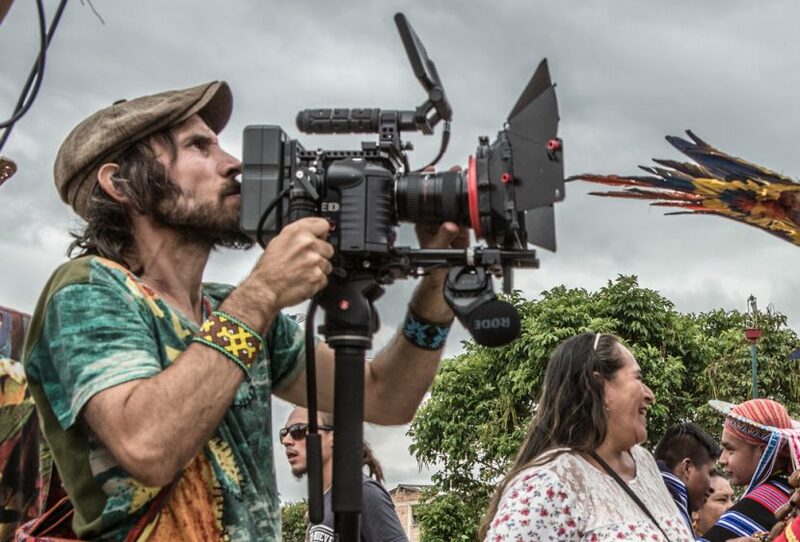 In May 2014 he released his first feature documentary “Huicholes: The Last Peyote Guardians”, that already was awarded in ten international film festivals.